Fall is such a nice season for making new garden beds. Do plenty! 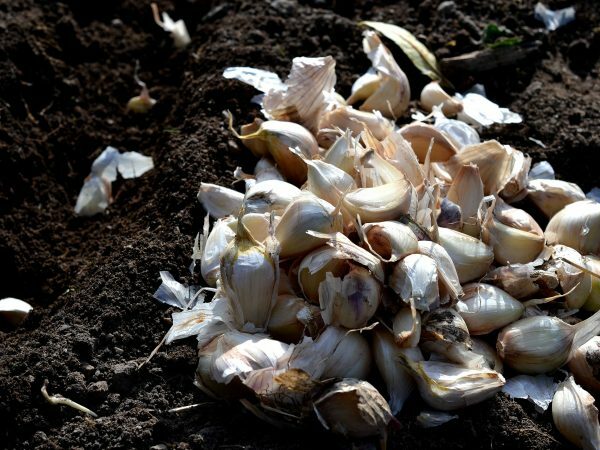 In today's live stream at YouTube, I create a new raised bed - with one hand - and praise the compost I get from bokashi. 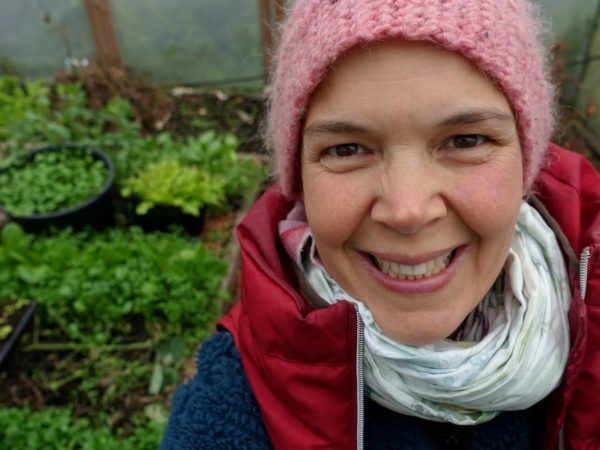 I got a question after yesterday's live stream: Can I grow spinach and lettuce in my polytunnel right now? Hey! You know me, right?!? 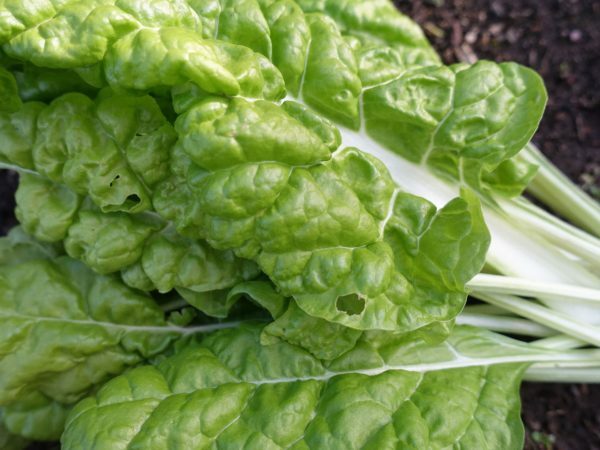 There is always something to sow and plant in the garden and spinach and lettuce are great for my polytunnel in fall. I made a challenge for this week: I will do one live stream on YouTube each day. 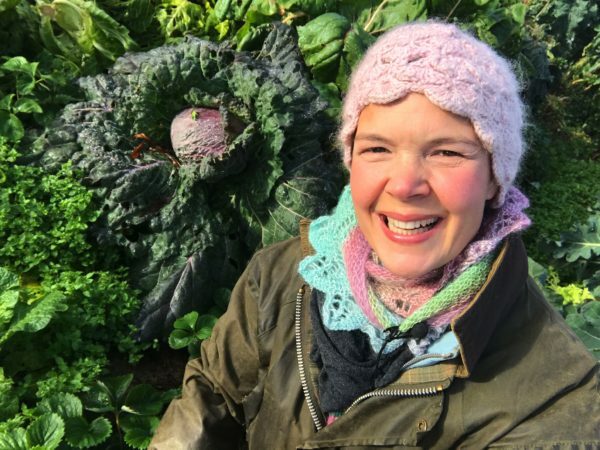 Today I tried to show you some of the things I can harvest in October. Next week: Live on YouTube every day! It's time for another week of live streaming on my YouTube channel! I have a few subjects in mind, but please let me know if there's anything you would like to see. 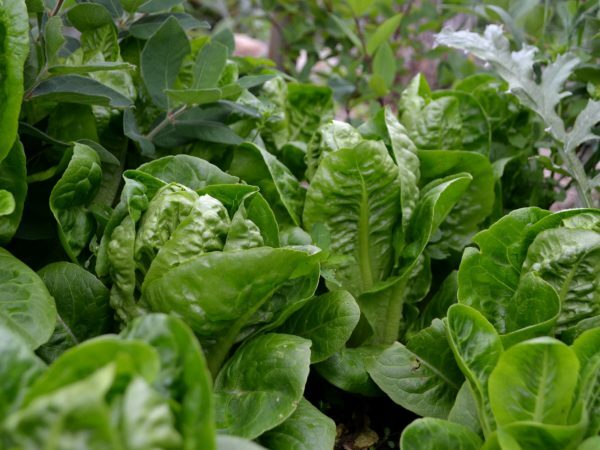 You don't have to stop growing vegetables just because of the season. I actually sow seeds in October. 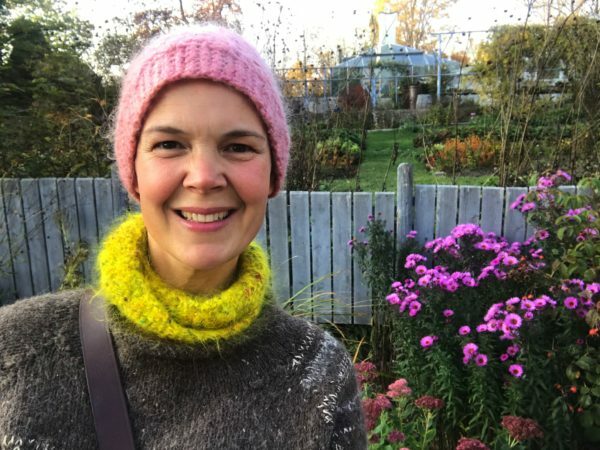 These are my best picks for sowing new seeds in fall! Being self-sufficient in carrots is amazing! I do it by growing carrots all year round. It's actually surprisingly easy with a bit of planning. This is how it's done. 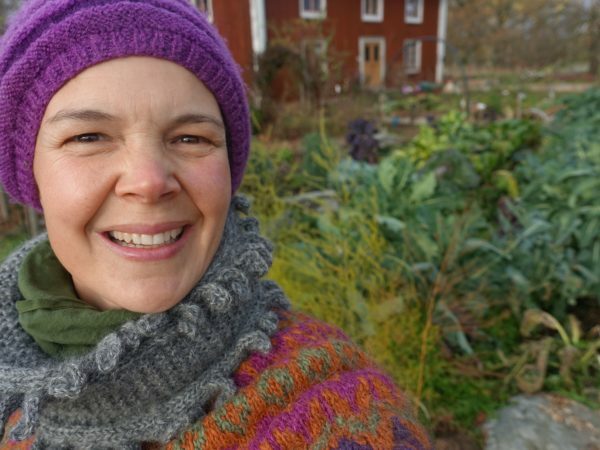 As you might know by now, I'm a firm believer in growing vegetables all year long. 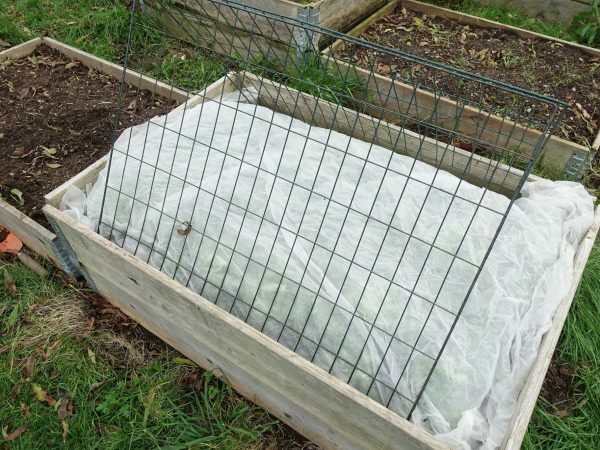 Using plant cover is one great way to make the growing season outside just a little bit longer. This is how I use it. This is my first year growing the Lucullus Swiss chard. I'm actually surprised by how well it turned out! The leaves are thin and tender, and the plants are quite small. But the taste! You simply have to try it. 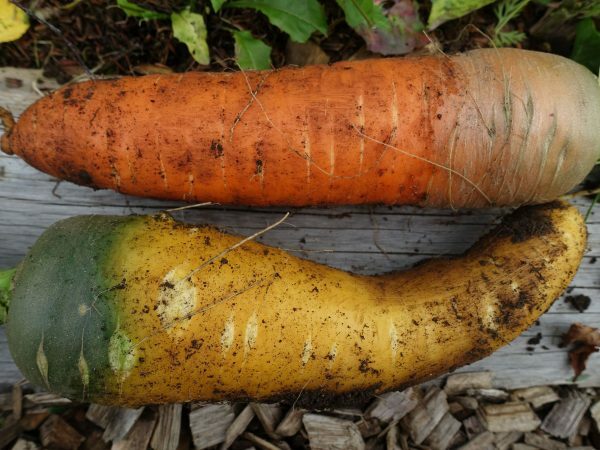 These carrots look completely unreal! Some of you might think they will taste bad because of their large size. But this is actually not the case! 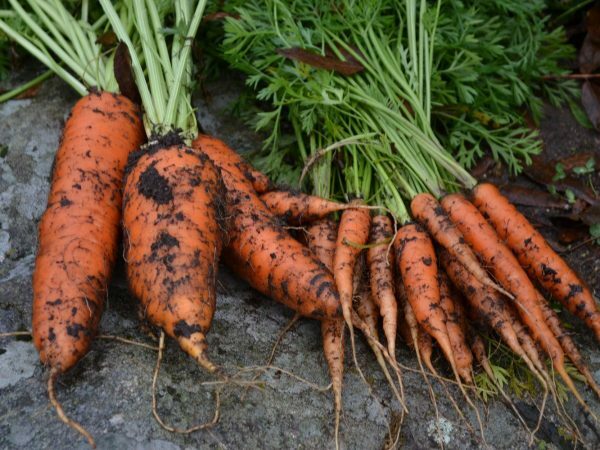 Fertilizing carrots with bokashi compost seems to do the trick. 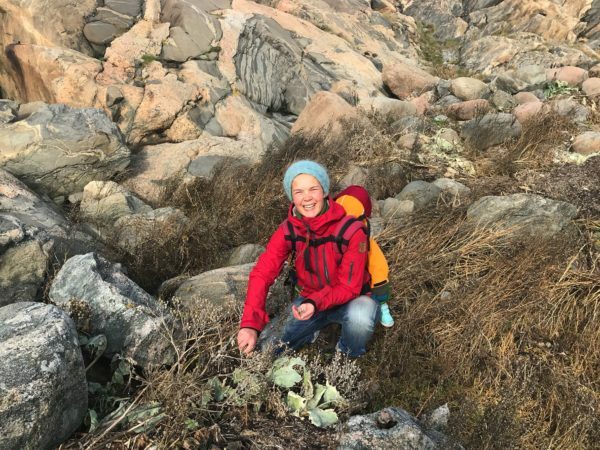 I picked plenty of sea kale seeds on my trip to the Swedish west coast, and I hope that I will be able to grow it at home! This kale is not only delicious, it reminds me of my childhood too. My large cold frame (9 ft 10 x 3 ft 3) is covered by two smart lids that I built myself. 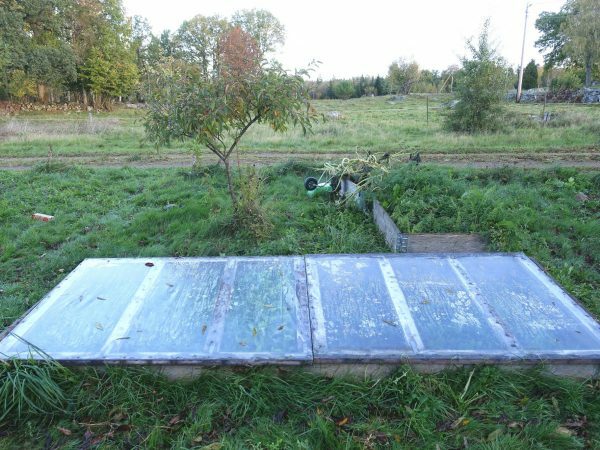 Building a cold frame lid is actually really easy and helps you prolong the growing season. Try it! I know that lettuce is probably a favorite for many of you. Not very surprising of course considering how good and refreshing lettuce can be.